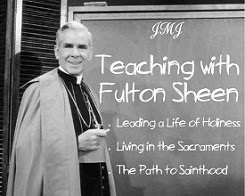 The month of June is dedicated to the Sacred Heart of Jesus. This year, the Feast of the Sacred Heart is on Friday, June 23rd with the Feast of the Immaculate Heart on Saturday, June 24th. 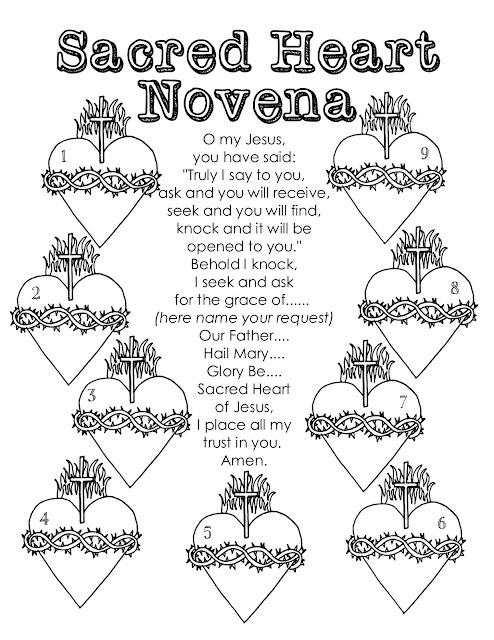 To prepare, you can pray the Sacred Heart Novena during this month or on the nine days leading up to the feast. 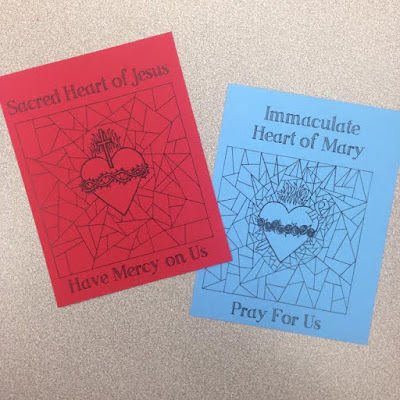 You can also find several versions of Sacred Heart of Jesus and Immaculate Heart of Mary Coloring pages and prayer cards here or by clicking on the images below. 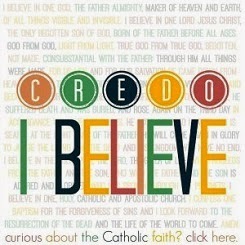 Immaculate Heart of Mary, Prayer for Us! As handouts are to a great degree adaptable on utilization and in addition substance, printing of leaflets with single shading in both content and pictures is the best answer for an uncomplicated pamphlet printing.